Hello Pittsburgh! The Steelers, the Pirates, fries on your salad – the Beast loves everything about Pittsburgh, PA! Looking for a Pittsburgh obstacle course race (OCR)? You’re less than two hours away from the time of your life at Presque Isle. While our venue is scenic, the Beast is definitely no walk in the park. Participants will take on 10 miles of sand, water, and trails – it’s the nature of the Beast! Be ready to run, jump, climb and crawl across more than 30 obstacles at the best Pittsburgh OCR! 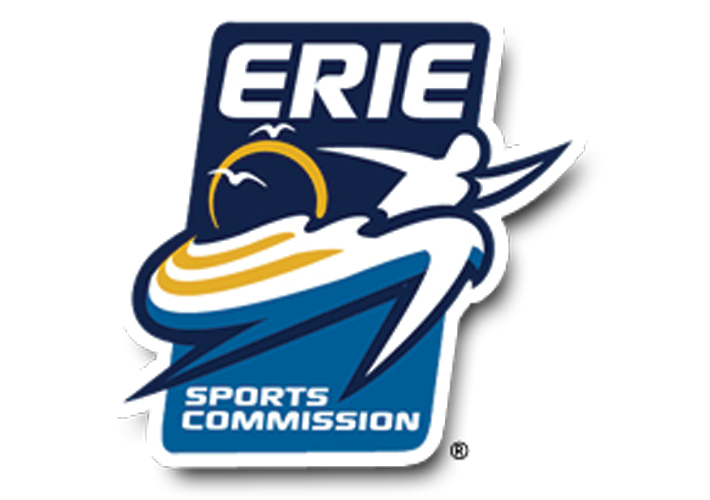 The Barber Beast on the Bay, Erie, PA's biggest obstacle course race, takes place Saturday, September 7, 2019, on the shores of Presque Isle State Park. The Barber Beast OCR is definitely worth the short trip from Pittsburgh, PA! Participants are so hooked on the Beast obstacle course race they are returning for the 7th year in a row! Part of a Pittsburgh OCR Team? The Barber Beast can be a team obstacle course race event! Pittsburgh OCR team captains coordinate with team members to choose a start time. At registration, you may either create or join an existing team. 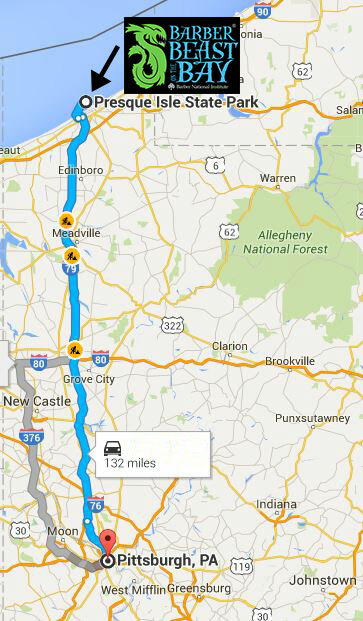 Yes, we are only two hours away from Pittsburgh, PA! Many participants travel from all over Pennsylvania for the Barber Beast OCR! Create an OCR team for the Barber Beast, load up the van, and come to Erie, PA on September 7, 2019! We cannot offer refunds under any circumstances; participants can transfer their registration until 8/28/19. If a registrant cannot participate or transfer their registration, their fee is considered a charitable donation to the Barber Foundation.